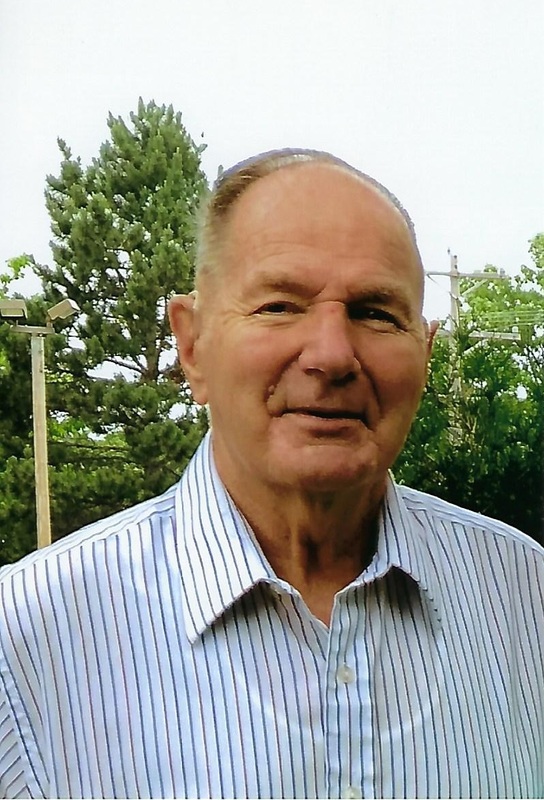 A Visitation will be from 4:00 – 8:00PM on Friday, March 29 at Holy Spirit Catholic Church, Parish Prayers will be at 4:00PM. Visitation will continue Saturday from 10:00AM until the time of service at the Church. Holy Spirit Catholic Church, St. Cloud. A Mass of Christian burial service for Raymond D. Dockendorf 81, of St. Augusta, will be at 11:00AM, Saturday, March 30 at Holy Spirit Catholic Church, St. Cloud.